When Mana Izumi got her first tattoo at 18, she wasn’t trying to rebel or shatter any taboos — just copy pop diva Namie Amuro’s beach-bronze “surfer chick” look. In the 17th century criminals were branded as a form of punishment, while today yakuza mobsters pledge their loyalty with traditional, full-body tattoos. At the same time, European royalty would come to Japan to secretly get inked, so coveted were the country’s tattoo artists. The ban lasted until 1948, when the occupying American forces lifted it, but the stigma remains in Japan. 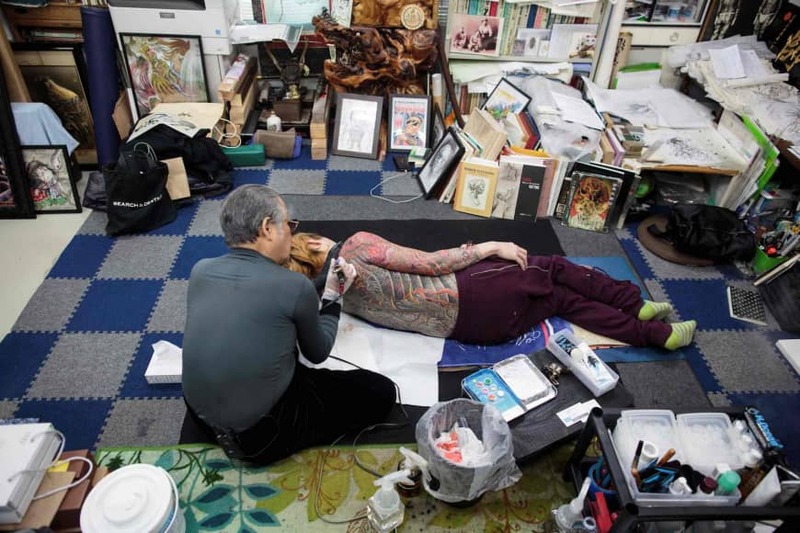 “They look at tattoos and they think ‘yakuza’ — instead of admiring the beauty of the art form,” said Ashcraft. But the situation has worsened, with a recent crackdown involving several police raids and fines plunging the tattoo industry into confusion. The 30-year-old was fined ¥300,000 under the Medical Practitioners’ Law, which forbids anyone other than a doctor from performing medical procedures. 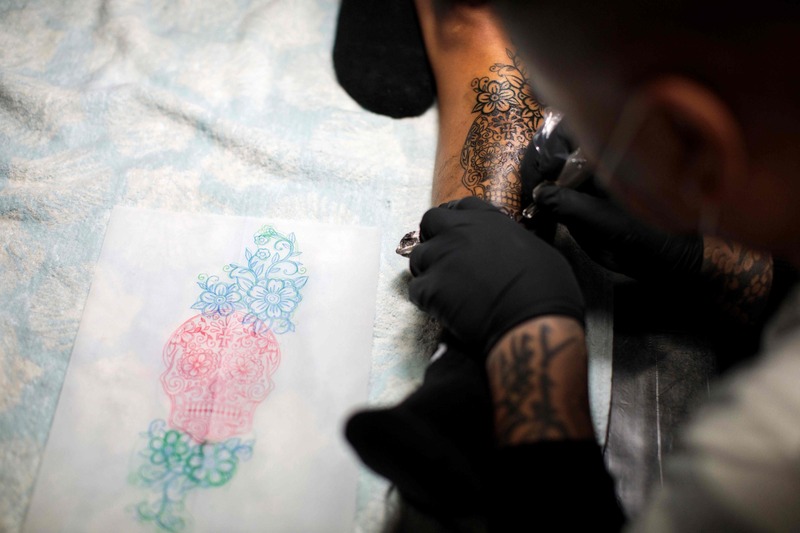 A 2001 Health, Labour and Welfare Ministry notice ruled that tattooing was medical work because it involves needles, technically criminalizing Masuda’s job. He decided to fight the law, and last month a court overturned his previous guilty verdict after a lengthy and controversial appeal process. Masuda’s struggle polarized opinion among Japanese tattooists, estimated to number as many as 3,000. Noriyuki Katsuta, a member of Save Tattooing in Japan, a nonprofit co-founded by Masuda, called his arrest “a human rights violation”. But many older artists are fiercely protective of tattooing’s underground roots and resist the idea that it should become a legitimate profession. “Tattoos should have a dash of the outlaw about them,” insisted Horiyoshi III, who slammed Masuda’s actions as “provocative” and unhelpful. 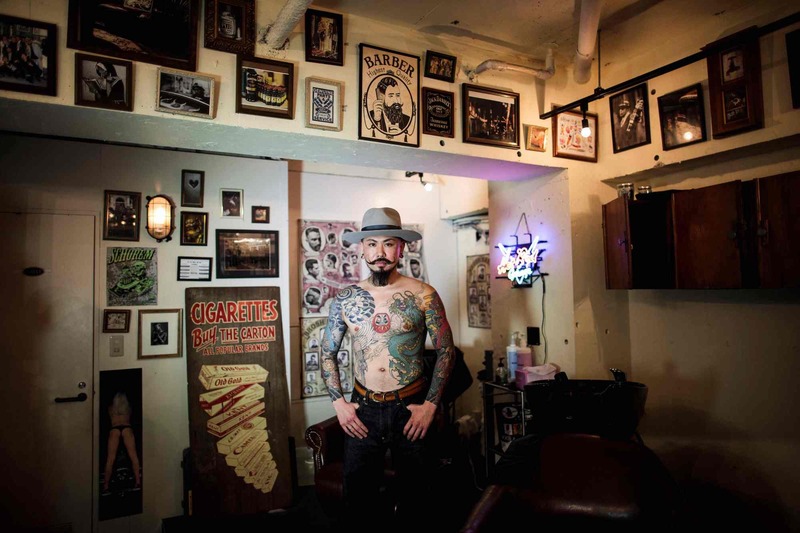 In this picture taken on Jan. 27, 2018, Japanese tattoo artist Horiyoshi III poses at his tattoo studio in Yokohama. 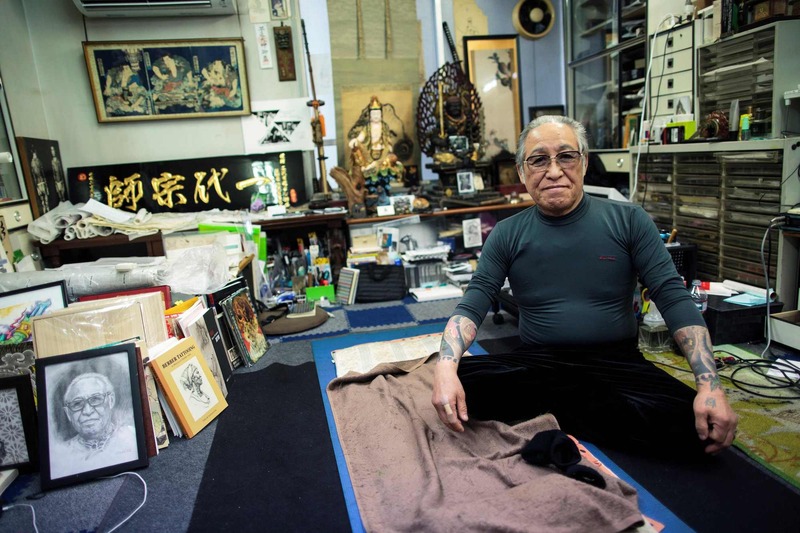 Katsuta estimates between 500,000 and a million Japanese — or one in every 100 or 200 people — have tattoos. 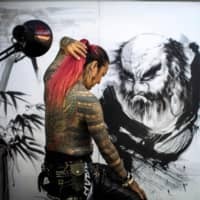 Japan’s squeamishness about tattoos will be put to the test at the 2020 Tokyo Olympics, and before that at next year’s Rugby World Cup, both set to bring an influx of foreign visitors — including athletes with body art. “I don’t know how much the Olympics is actually going to change opinions,” said Ashcraft, noting that Japanese television still blurs out tattoos. 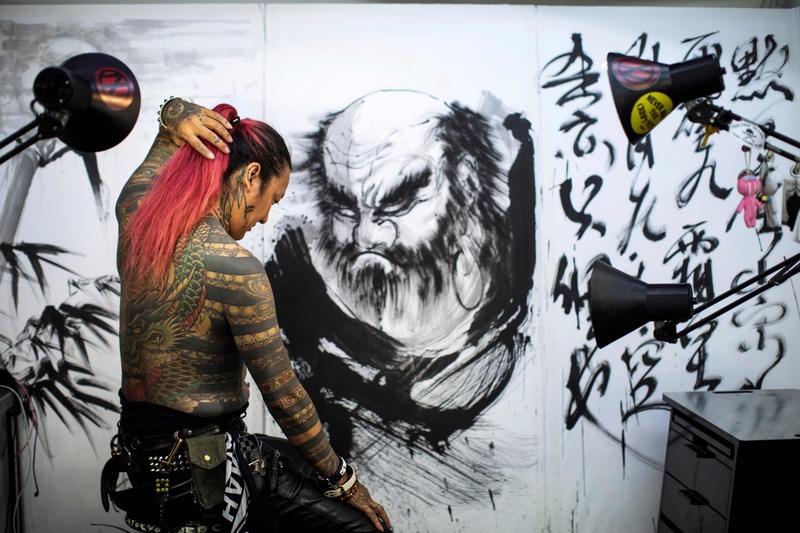 At the root of much of the prejudice toward tattoos in Japan is the ancient Confucian idea that defacing the body inherited from one’s parents is disrespectful, according to Ashcraft. “Among my mum’s generation, anyone tattooed-up like me was thought to be yakuza,” she shrugged.